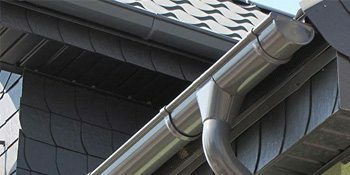 We offer complete residential roofing and commercial roofing systems, full roof replacements, roof repairs, rain gutters, chimney restoration and siding for Lower Fairfield County. 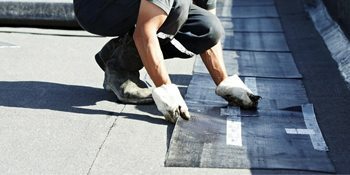 Greenwich Roofers are expertly trained and we have a reputation as one of the Best Roofing Companies in Greenwich. Asphalt shingles are the most common roofing type in the U.S. But that doesn’t mean that an asphalt shingle roofing system looks common. Quite the contrary, asphalt roofing shingles continue to evolve and raise the bar in affordability and reliability. Asphalt shingles come in a wide variety of styles, textures and colors to fit even the most discriminating homeowner. Cedar roofing shingles have been a favorite on homes throughout Fairfield County due to its natural and rustic appearance. Wood roof shingles or shake roofing has been around since Colonial times when they were the roof of choice. 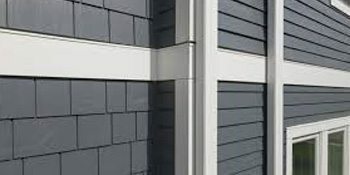 There have been advancements since then like polymer shake roof tiles that provides a refined cedar shingle appearance, but most wood roof shingles are commonly cut from red cedar wood. Cedar shakes are also frequently hand-split, to create an even more rustic appearance. While shake roofing is considered to be one of the more beautiful roofing styles you can have, there are some things you must consider with this type of roof shingle. Wood roofs require regular maintenance to keep them looking their best and to help prevent rapid degeneration and decay down the line. 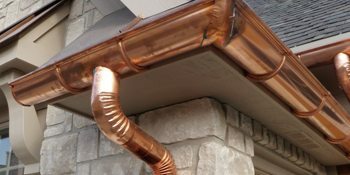 That's why working with the best shake roofing contractor like All Seasons Exteriors is important when looking to have anything done in regards to a shake roofing system. "I could not have been more pleased with the work and the professionalism. This is a top rate company. They are organized, polite, neat and on top of all that their price was the best I got. Overall an A+." “Great job on my new roof and gutters. Great price and the owner stayed on job from start to finish. What I liked about the company is they cleaned up after everyday and when they finished, the owner explained all the warranties and all the materials they installed on my new roof." all of your available options thoroughly with you to find the best option for your budget and needs. 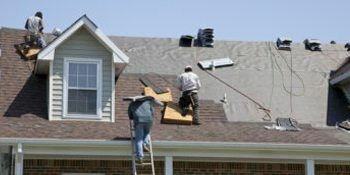 Our certified roofing experts can repair any type of roofing system. Call us today to discuss your roof repair options. We know the importance of protecting your home. 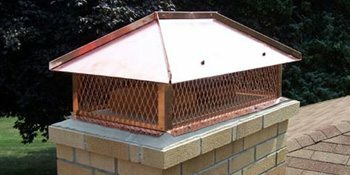 If the need for emergency roof repair arises, we'll move quickly to keep your home safe. If a heavy storm or high winds damage your roof, let our experts help you decide what your next steps should be. Call us to discuss your options. When it’s time to replace your roof, we can perform a new installation or overlay quickly without breaking the bank. Sometimes, tearing off your roof is inevitable. When complete roof removal is a must, we'll perform the job quickly and efficiently. If you are selling your home or need an inspection for warranty, our technicians will perform and through and, comprehensive inspection. Our owner is involved in every step of your exterior project from start to finish. No questions go unanswered and no concerns are overlooked. You are not just making an investment into your home or building, you are really making an investment into us which is why we offer a 100% workmanship, hassle-free guarantee! No other Greenwich roofing company makes a guarantee like this!